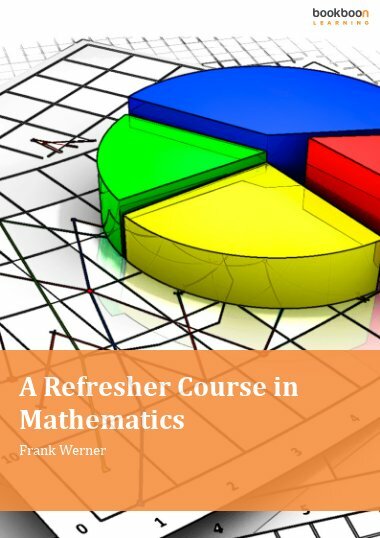 The book refreshes the main subjects from mathematics taught in school. Many worked examples support the student at the beginning of a university study in acquiring the required mathematical skills. Mathematical skills are an unavoidable prerequisite for beginners of a study at a university. 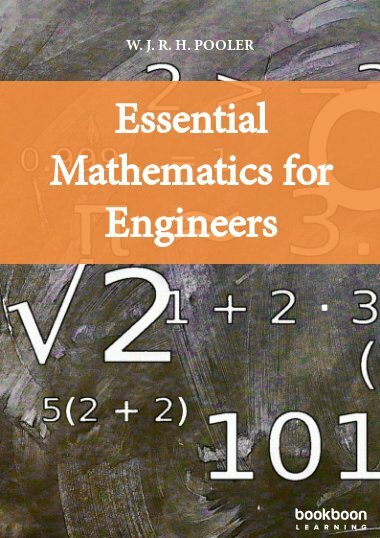 This book covers all major subjects from a secondary school education in mathematics which are required for studying successfully. 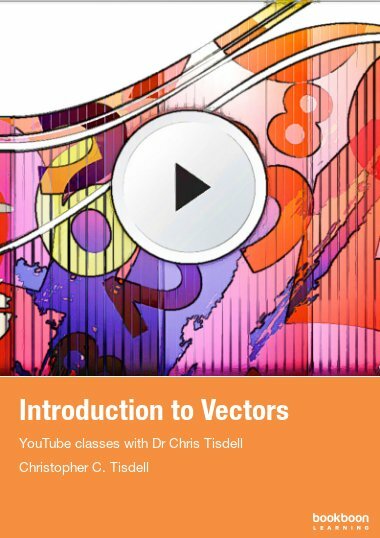 Among others, it deals with mathematical foundations, real numbers, equations and inequalities, geometry, sequences, functions, differentation, integration, vectors and probability theory. 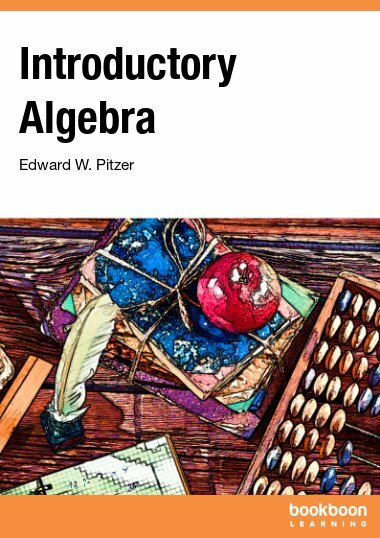 The book presents the major facts from each subject and contains many worked examples so that the reader gets practice in solving mathematical problems. At the end of each chapter, exercises from the particular subjects are given. 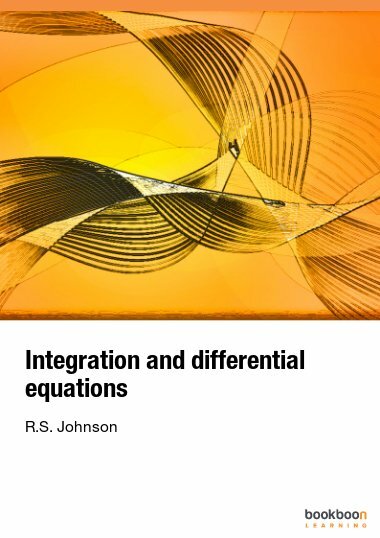 The book will provide the reader with the required mathematical knowledge and tools for a contemporary study in economics, engineering, computer science and other disciplines. I really like this book, it reminds me of notions that I have forgotten long time ago. So, it provides me with an adventure of rediscovery of long forgotten scientific knowledge. This is really great. It is simple and easy to understand. An interesting book that every student should have it on his/her side! I like this booklet and recommend the booklet for students to start their activity in mathematics at the university. 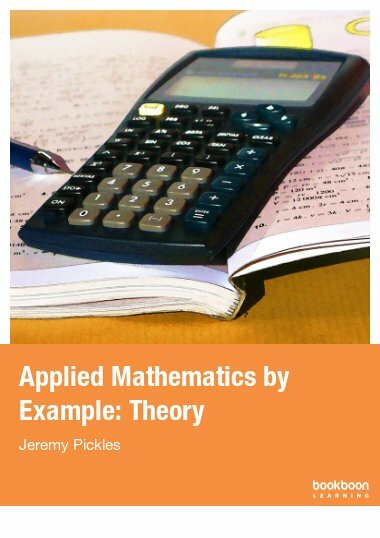 In particular, if a student will have difficulties when studying the required mathematical courses, this booklet will be useful to overcome such difficulties easily and soon without looking for different textbooks on mathematics. 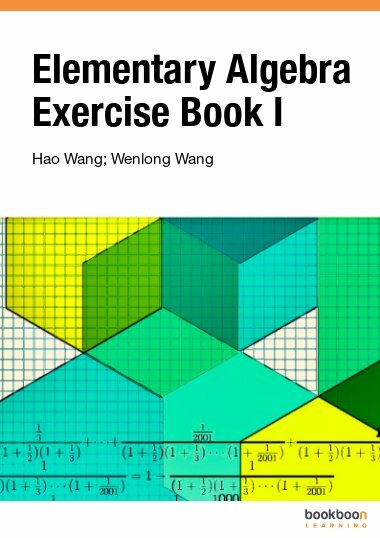 An interesting math book...Really Clear and concise for a refresher! Cool....Maths rocks! It's just what I needed; a refresher!